PJ Library® is a Jewish Family enrichment program open to families with children from 6 months to 11 years of age. We mail free, high-quality Jewish children's literature and music to families in the greater Knoxville area on a monthly basis. Children under 9 years old receive an engaging picture book centered around Jewish values and culture. PJ Our Way is a specialized program for children ages 8.5 - 11 years old which allows them to select their own chapter book each month. PJ Library Knoxville also sponsors family friendly events throughout the year where children and their families can grow in Jewish learning and values through literature. Visit our community page on the PJ Library website for more information and to sign up. TO GRANDPARENTS: PJ Library registration should be done in the community where the CHILD lives. If your grandchild does not live in Knoxville, please register through the PJ Library homepage. 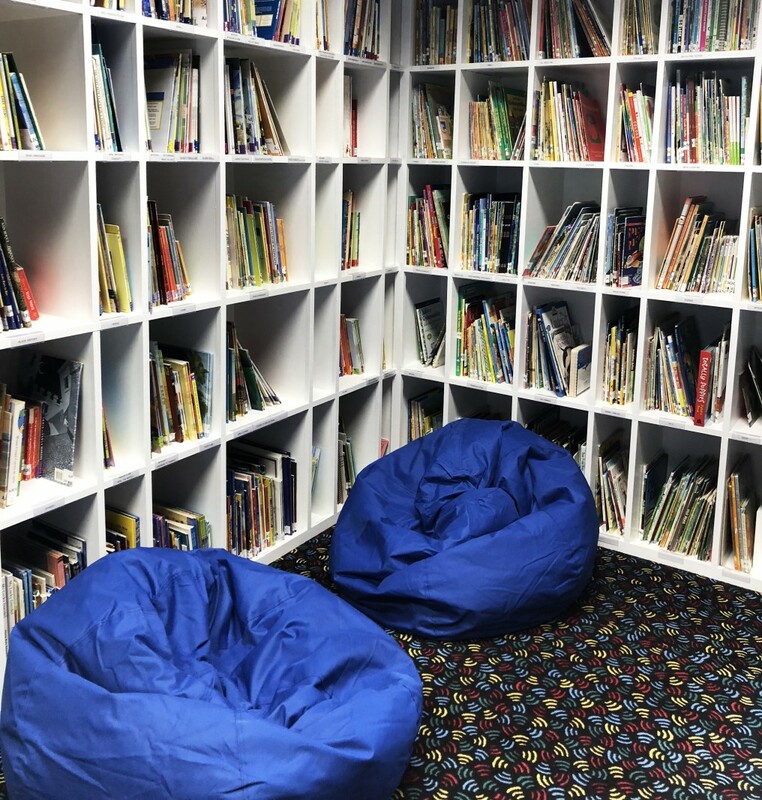 The PJ Library is a partnership of Castine and the late Tom Theriot of Houston, Texas, Emily and Matthew Theriot of Knoxville, Tennessee, AJCC Preschool. THANK YOU!! Sign up for free monthly books. Keep up to date on the latest PJ Library Events. For more information about PJ Library Knoxville programs, contact Sarah May at PJ@jewishknoxville.org. Click here to enjoy FREE Jewish music for families! 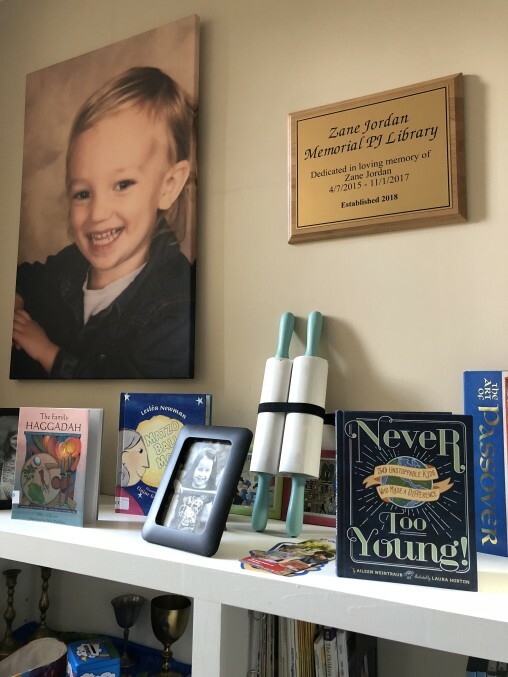 The Zane Jordan Memorial PJ Library is located in the lobby of the AJCC Preschool. Come check out a wide variety of children's books, including many PJ Library favorites!